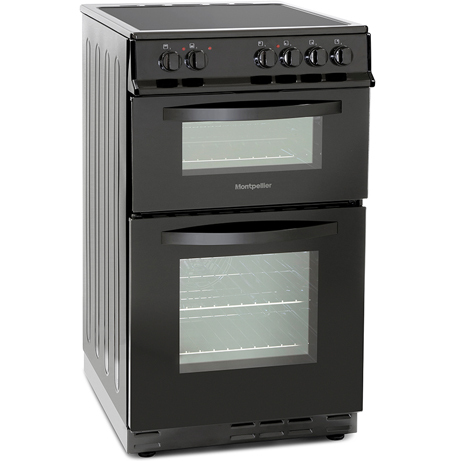 This Montpellier Cooker With Double Oven features 2 ovens which is perfect for the larger meals. Full outer glass door with large inner glass and separate grill compartment and complete with grill pan, wire grid and handle, grill your favourite food comes with ease. 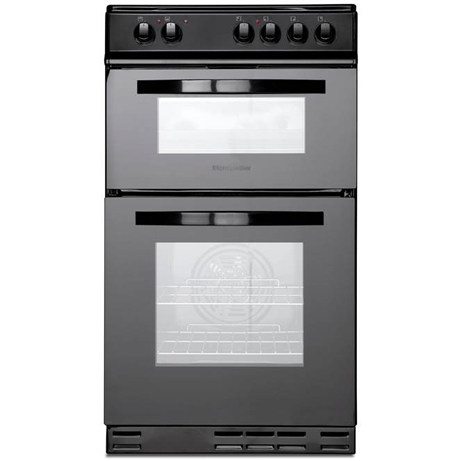 Main fan oven with side opening door and an A rating Energy efficiency score.